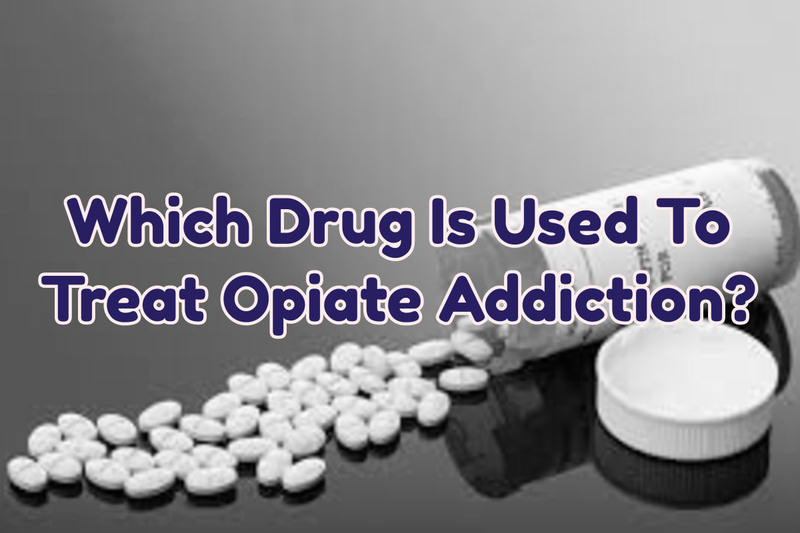 Which Drug Is Used To Treat Opiate Addiction? If you are addicted to opiates, then you are fully aware of how exhausting every single day passes by. With your continued use of the opiates, you are fully aware that you are preventing the withdrawal symptoms from surfacing but feeding your addiction to a higher level each time you have it. Taking opiates actually, means allowing a dosage of the drug to operate on your system. The act happens while unknowingly getting addicted to it. Compromised morals and values are one of the many factors that are being affected by addiction to opiates. When you are now addicted to opiates, you will try your best to get more of it in order to prevent the withdrawal symptoms. All these will further to neglecting responsibilities just to satisfy the cravings. Recovery facilities can help you find a rehabilitation program that perfectly suits your needs against opiate use. Do not let yourself be drowned into debts. Instead, set your life back on track. Call medical professionals to get help and assistance today. Remember, opiate addiction should be stopped as soon as possible. Suboxone and Subutex are the common medications for withdrawal symptoms. The withdrawal symptoms brought about by opiate use are extremely debilitating to both physical and mental being. Psychological instability accompanied by severe discomfort and cravings are the usual complaints of the patients. Medical drug detox programs will help you support your detoxification process, with the supervision of a doctor; all to ensure proper medication against the lethal effects of experiencing withdrawal symptoms. Ask for help and supervised assistance for treating opiate addiction and, of course, to detox safely and comfortably. What is Ultra Rapid Opiate Detoxification? Rapid drug detox is used to cleanse the body from opiates such as hydrocodone, fentanyl, methadone, morphine, heroin, and OxyContin. Also known as Ultra Rapid Opiate Detoxification under Anesthesia (UROD), it is procured by means of general anesthesia. The success rate of UROD, however, is poor. Rapid drug detox is not designed to become a long-term recovery program. Remember, detoxification is not an absolute answer to drug dependence, but it is necessary to undergo through it before getting the proper medical treatment. In fact, UROD or traditional detoxification is not recommended by the American Society of Addiction Medicine as a sole method for the treatment of drug dependence. To start the treatment for opiate drug addiction, the medical professionals will treat the patient in the drug detox center. There, the medical history and the level of opiates in the blood of the patient are determined. With detoxification, the intensity of withdrawal symptoms that may occur is lowered if not hampered. Suboxone, Subutex, and Methadone are the common medications during the detoxification process. Suboxone and Subutex are both tablets usually taken once per day; it melts in the patient’s tongue. Both consist of buprenorphine which is necessary to minimize withdrawal symptoms during detoxification. Over the period of a day, the drugs in the blood of the patient will wear off.